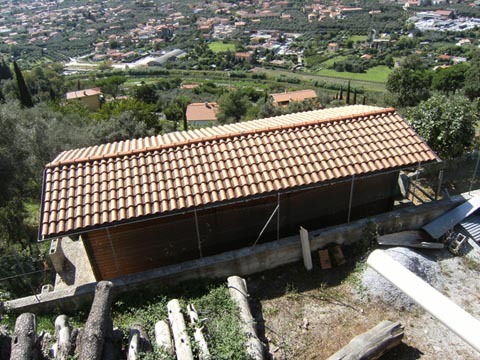 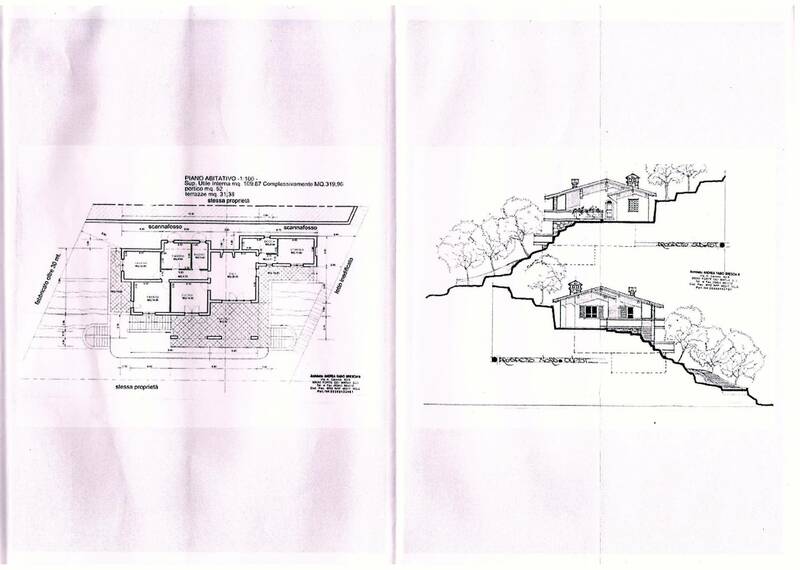 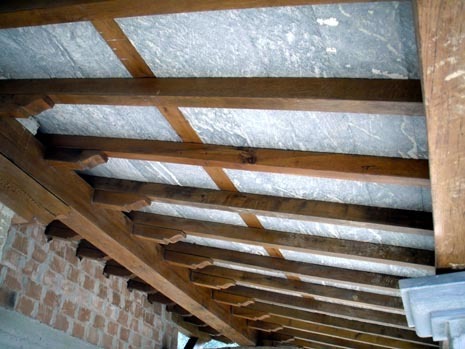 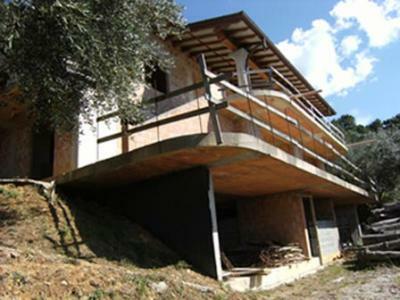 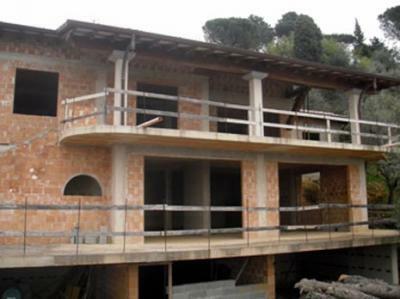 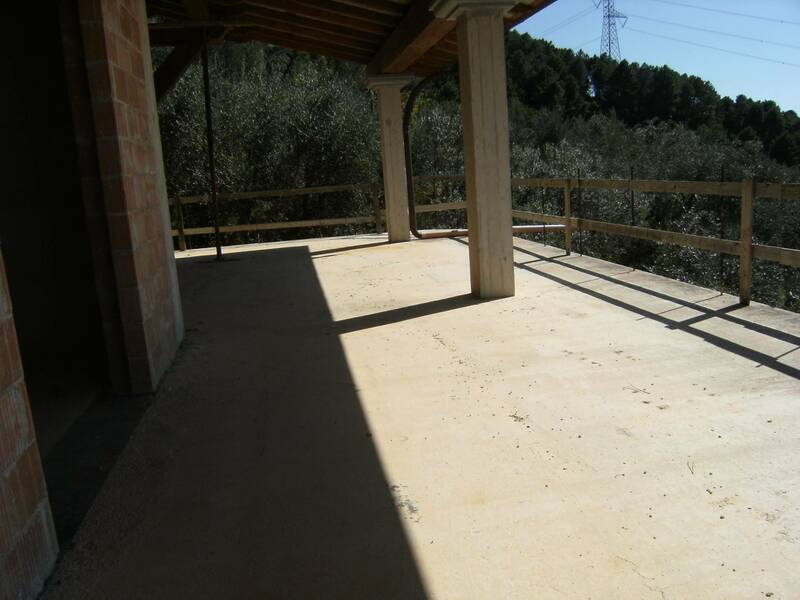 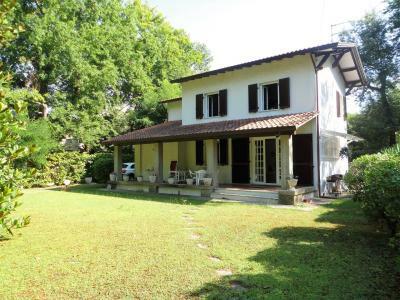 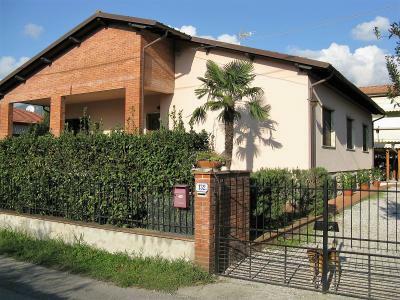 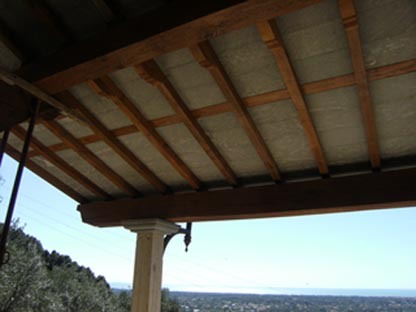 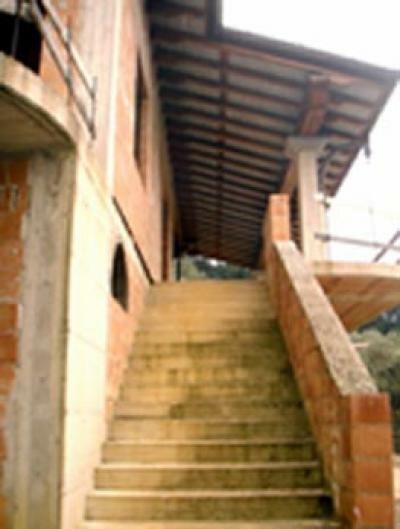 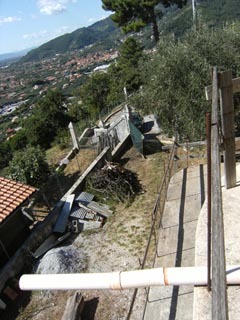 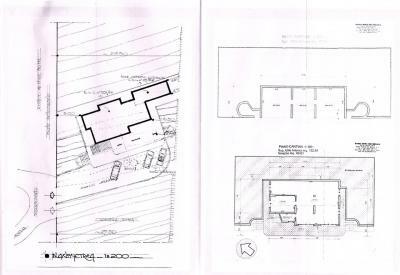 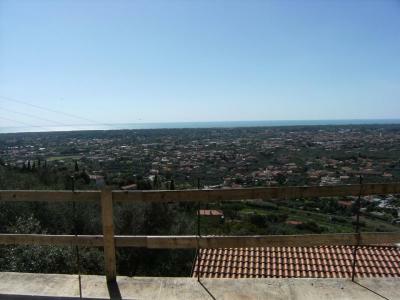 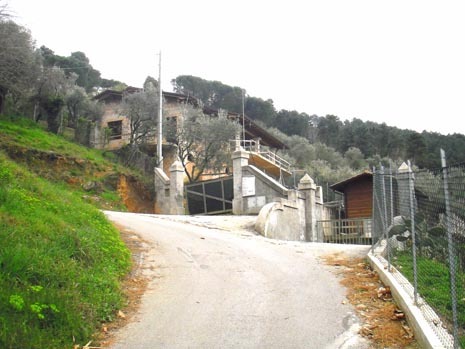 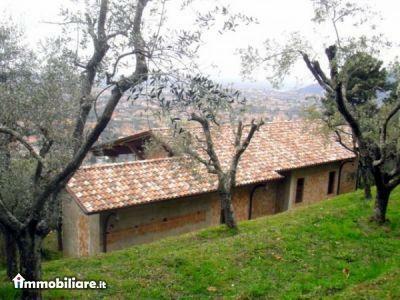 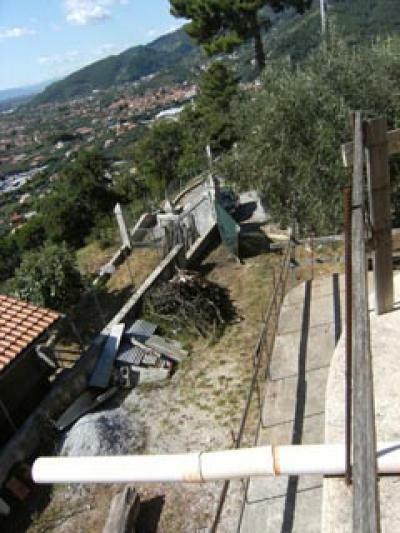 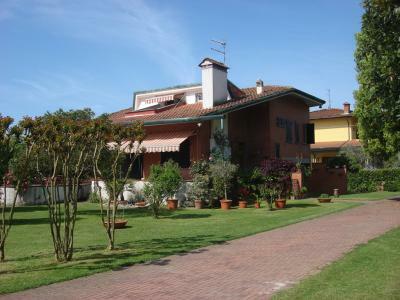 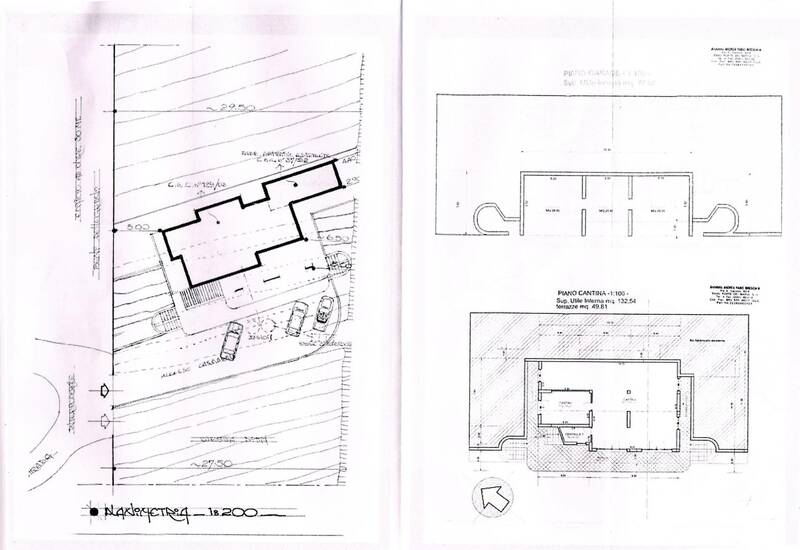 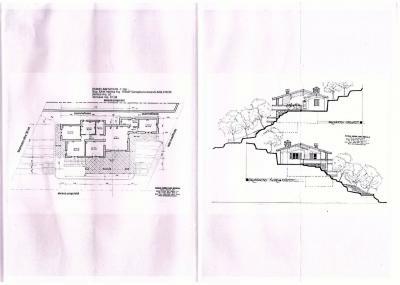 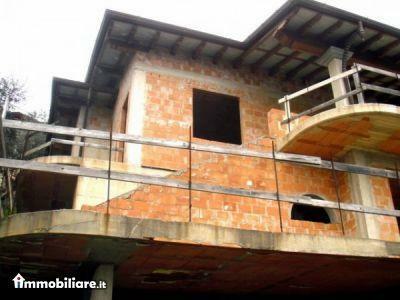 Villa under construction in the hills of Pietrasanta with a panoramic terrace. 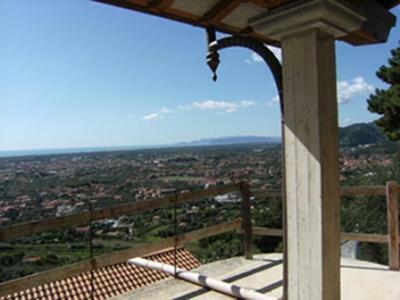 Splendid view ranging from Livorno to Golfo della Spezia. 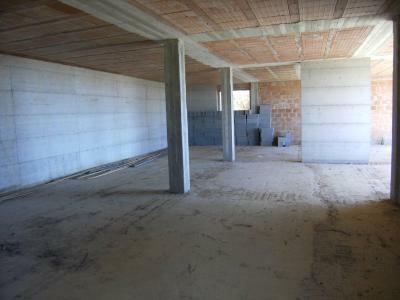 Over 300 square meters. 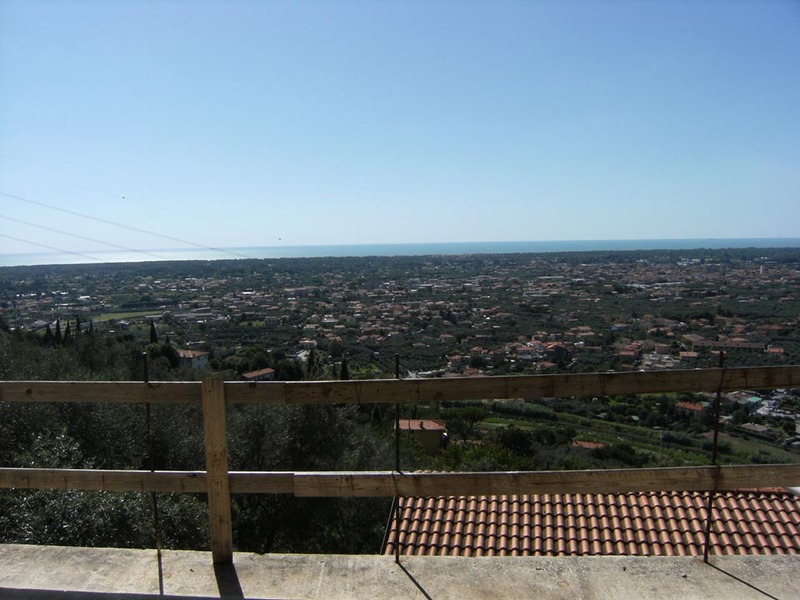 5 minutes by car from Pietrasanta and ten from the beach.